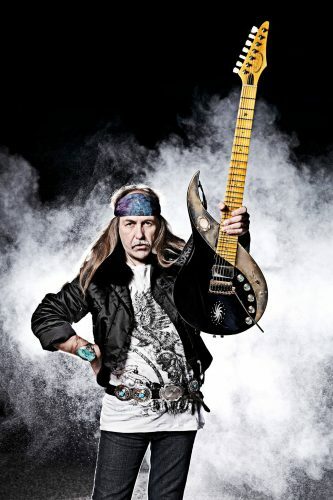 Jetzt unseren wöchentlichen Newsletter abonnieren und keine ULI JON ROTH Veranstaltung mehr verpassen. Uli Jon Roth’s next release is imminent – the counterpart to his previous double CD will be released this autumn under the title TOKYO TAPES REVISITED. Uli will celebrate the release at Loud Park Festival in Japan’s Saitama Super Arena in October. And there is even new material on the horizon … As it seems, the journey of one of the world‘s greatest guitarists is far from over.